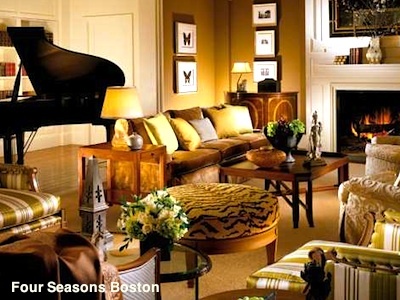 Find out what makes each Boston luxury hotel special - and which one is the best fit for YOU! If you think all Boston luxury hotels offer the same mix of amenities - you know, Italian linens with high thread counts, outstanding service, top locations, and spectacular views - well, you are right. Each of these 11 top luxury Boston hotels offers something extra to set it apart from all the others. If you usually prefer internationally-known luxury hotel groups such as Mandarin Oriental, Ritz-Carlton, Four Seasons, Fairmont, Taj, and InterContinental, you'll find them all in splendid locations in Boston. 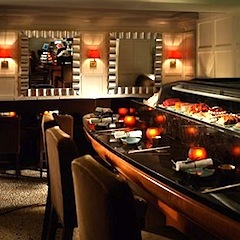 Especially if you travel a lot, it can be comforting to stick to one brand and know that you'll find the same service, ambiance, and amenities in Boston as you do in Shanghai or Paris or Rio. 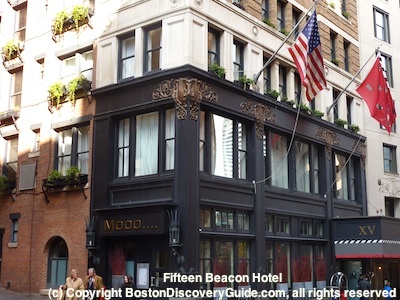 On the other hand, Boston's long-held love of independence not only fueled the American Revolution but means we have a lot of terrific independent luxury Boston hotels created by owners who spare no expense to win the lasting loyalty of their pampered guests. 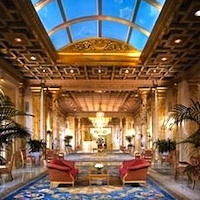 Many visitors like to savor Boston's uniqueness by seeking out these independently owned hotels. As you might expect, rates at most Boston luxury hotels fall squarely into the "money is no object" or high-end business travel category, especially if you opt for the largest "presidential suite." That doesn't mean that you won't find relative bargains, especially during winter months. 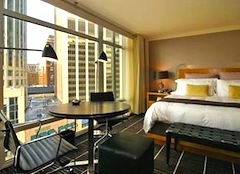 Be sure to also take a look at special packages offered by aggregators such as Travelocity - you may find great deals. And remember, you can accrue - and use - your frequent traveler loyalty points at many of these hotels. 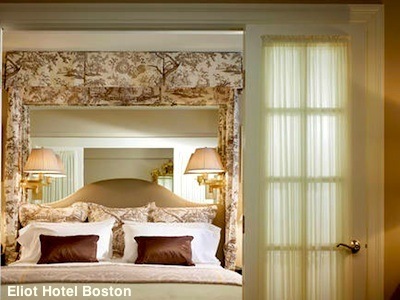 When you want the very best, Boston luxury hotels deliver! 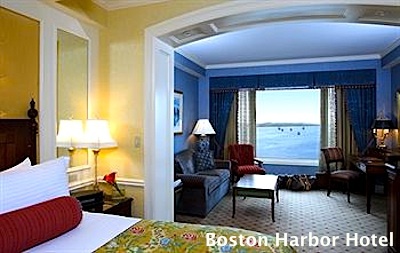 With sweeping waterfront views on one side and thrilling city skyline views on the other, these luxurious hotels occupy prime locations overlooking Boston Harbor yet are just steps away from the Financial District and an easy walk to top historic attractions, Faneuil Market, and TD Garden, home to the Bruins and Celtics. Encased with sleekly beautiful reflective blue glass and creamy marble on the outside and featuring plushly elegant contemporary furnishings inside, the InterContinental epitomizes understated luxury and world-class service. Luxuries to enjoy at the InterContinental Boston: Spectacular views, original artwork, and a fabulous on-site spa, indoor lap pool, and health club are just a few of the wonderful amenities. 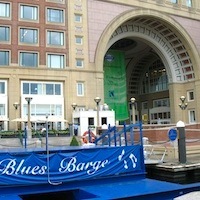 The hotel's restaurant and 2 bars contribute to the lively waterfront scene, and the outdoor patio seating provides one of Boston's best summer venues for watching boats cruise across the harbor. 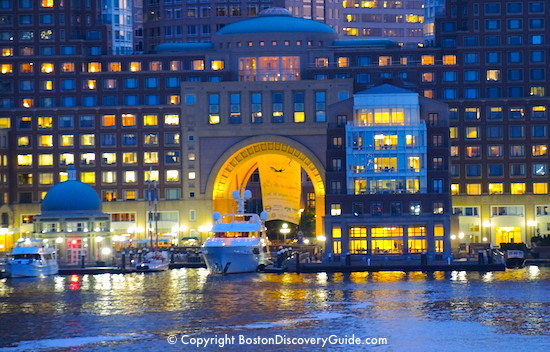 The striking arches at the center of the Boston Harbor Hotel welcome you to this independently owned luxury enclave of 230 rooms and suites, all with spectacular waterfront or city skyline views due to their locations on the 8th through 16th floors. Luxuries to enjoy at the Boston Harbor Hotel - With rooms starting at a generous 500 square feet, you're guaranteed the ultimate luxury in a Boston hotel: space! 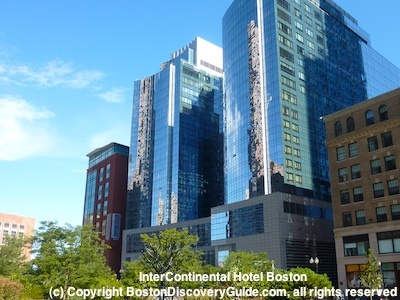 These special hotels overlooking Boston Common and the Public Garden at the heart of central Boston offer spectacular views along with the convenience of this prime location. 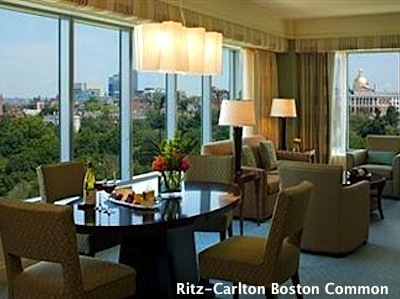 Understated and sophisticated, Ritz-Carlton offers a superb location and perfect views sweeping across Boston Common. Luxuries to enjoy at the Ritz-Carlton Boston - Luxurious furnishings in the 193 guest rooms and suites, including fireplaces in the largest suites. Complimentary morning limousine service to select locations. 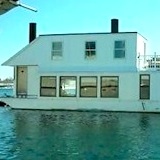 High end electronics, and windows that open. 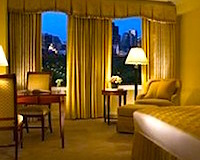 The well-heeled guests who frequent the famed 5-star Four Seasons appreciate that the 273 rooms and suites feel like home - a very luxurious home, filled with every comfort and amenity including gorgeous views of the loveliest spot in Boston, the Public Garden. Knowing that music stars (and previous guests) Elton John, BIlly Joel, and Whitney Houston have touched the same keys on the grand piano that you're about to touch. With its premier location at the corner of Newbury Street overlooking the Public Garden and Commonwealth Ave, Taj Boston offers some of the best views of any hotel from its traditionally furnished 273 rooms and suites. 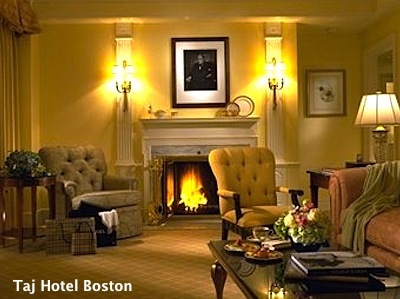 Luxuries to enjoy at the Taj Boston: Wood-burning fireplaces in the suites, a Fireplace Butler to help with the fire, the magnificent Aubusson 1750 tapestry hanging in the grand staircase and outstanding collection of New England, American, and European art on display throughout the hotel. In the historic heart of Boston, you're close to everything: Boston Common, the Financial District, top attractions including Faneuil Hall Marketplace and the Waterfront, and some of the city's best restaurants. 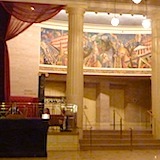 The unique shops and quiet streets of Beacon Hill are next door, and the Theatre District is a few blocks away. Independently owned by a local businessman with a keen sense of the demanding standards and level of comfort desired at the upper-end of business travel, Fifteen Beacon delivers a perfect mix of luxury, outstanding amenities, and service to the lucky guests staying in the 63 rooms and suites of this luxury boutique hotel. 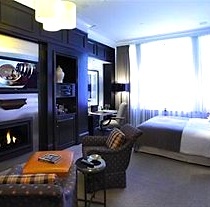 Luxuries to enjoy at XV Beacon: Gas fireplaces in every room, comfortable modern furnishings, Frette robes, rainforest showers in the Italian marble bathrooms, cashmere throws, cool electronics and big screens with CD library, iPad rentals, and windows that open. Filled with Victorian mansions, wonderful restaurants, and designer boutiques, Back Bay also boasts some of Boston's top luxury hotels near Copley Square. Luxuries to enjoy at the Fairmont Copley Plaza - Stunning public spaces, rooftop fitness room with floor to ceiling views of Back Bay, and the rooftop deck. A walk around Copley Square with Catie Copley, the lovely labrador retriever who serves as the hotel's "canine ambassador"
The world-renowned Mandarin Oriental Hotel is famous for its high level of luxury and service, and the 5-star Mandarin Oriental Boston fulfills this reputation. 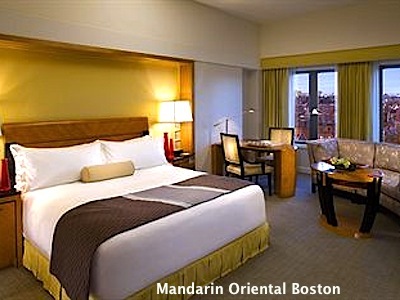 Luxuries to enjoy at the Mandarin Oriental Boston - The 148 rooms and suites feature serene decor, soaking tubs in the marble bathrooms, and state of the art technology. If you're visiting for the Boston Marathon, you'll love that the finish line is right outside the hotel. 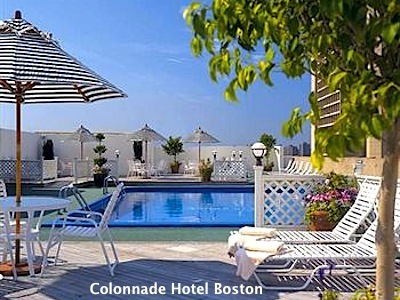 The independently owned Colonnade Boston Hotel caters to business travelers who love the sophisticated modern decor and convenient location across from Prudential Center. 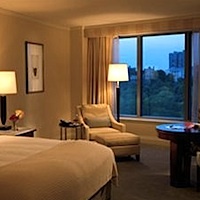 Luxuries to enjoy at the Colonnade Hotel - The 285 rooms feature marble bathrooms with rain showerheads, down comforters, flat screen TVs, DVD and MP3 players, and floor-to-ceiling windows offering spectacular city views. With 79 suites and 16 guestrooms, the luxury boutique Eliot Hotel has received numerous industry awards ranking it among the world's top hotels. You'll also enjoy its proximity to fabled Newbury Street shopping and Fenway Park excitement. Luxuries to enjoy at the Eliot Hotel - Absolutely gorgeous decor featuring linen toiles, gorgeous brown silks with azure blue touches, and French doors in the suites. 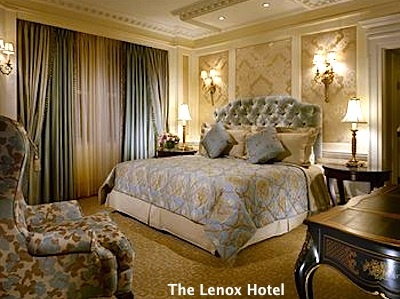 The local family-owned hotel management firm that owns the award-winning Lenox spares no expense in lavishing this classic Boston hotel with antiques, paintings, and fresh flowers. But even more important, the staff lavishes outstanding service on the lucky guests, winning loyal fans who return again and again. Luxuries to enjoy at The Lenox: Top location near Copley Square in Back Bay and the Boston Marathon finish line, allergen-free rooms on request, lovely city views, and free WiFi. Nice Irish bar and excellent restaurant, plus plenty of other terrific places to dine, drink, and shop nearby. 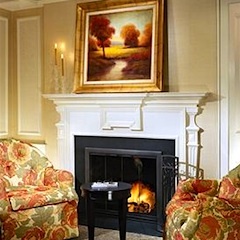 Romantic Boston hotels with fireplaces - you may never leave your room!